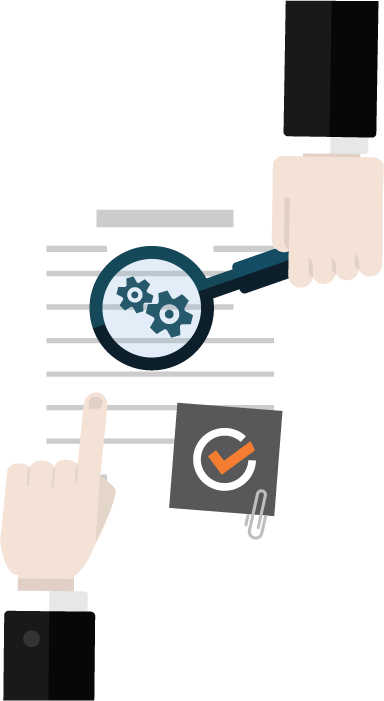 Providing cost-effective, quality and stress-free assessments. Let our experts worry about your SOX compliance requirements. Our client base is comprised of private and public multi-national companies of varying size and complexity and across a wide array of industries. Our promise to our clients is simple: to become a trusted resource and to provide seamless, efficient and cost-effective services at the highest level. 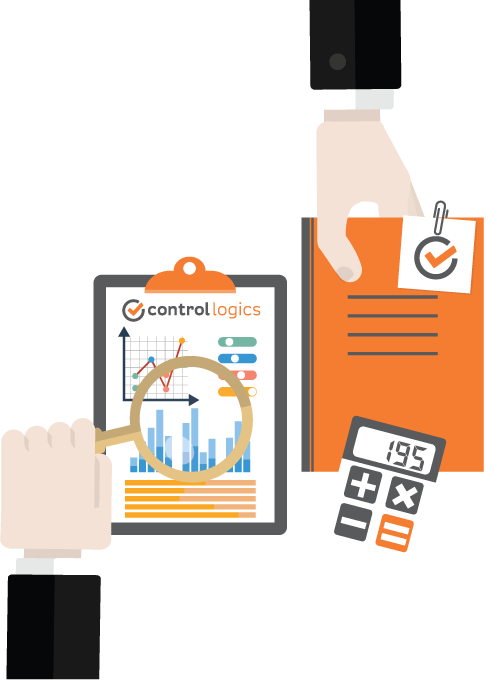 Employees are the heartbeat of every company and that’s no different at Control Logics. Our professionals come from a wide variety of consulting, technology and audit backgrounds, have at least 10 years of audit-specific, certified expertise and are committed to providing highly personalized service and support.